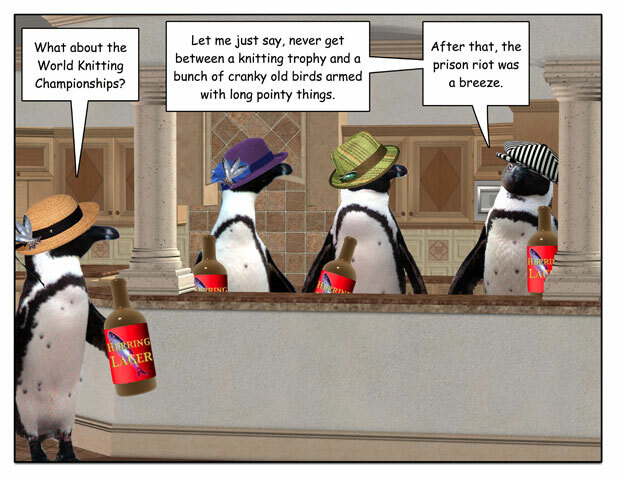 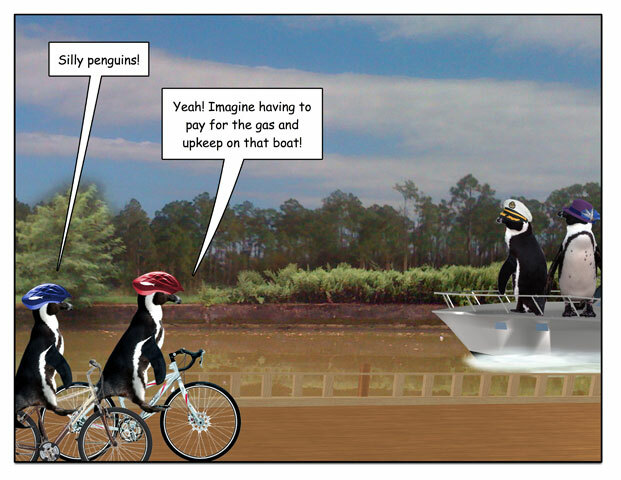 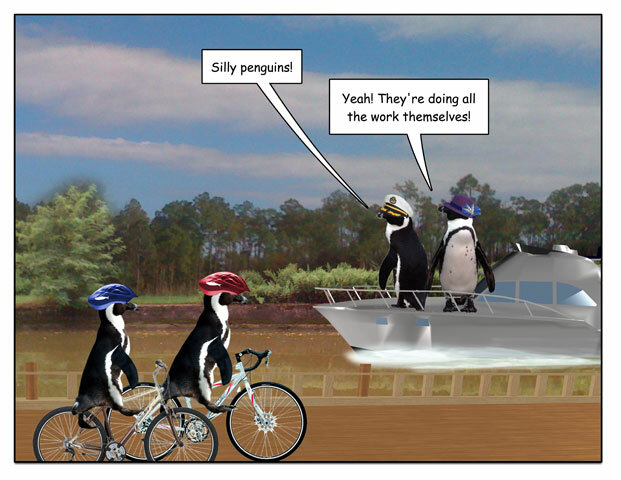 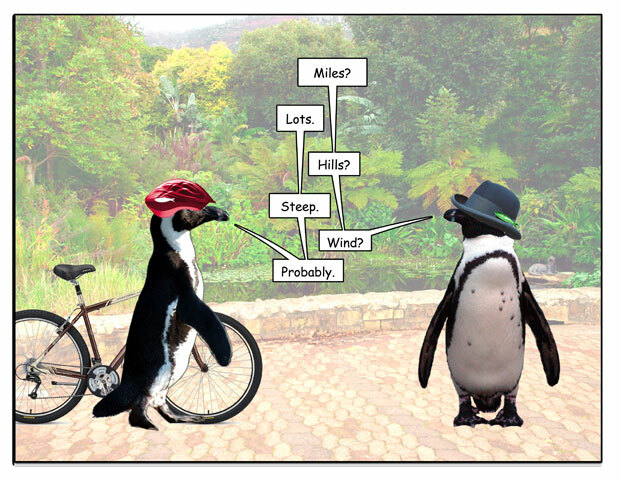 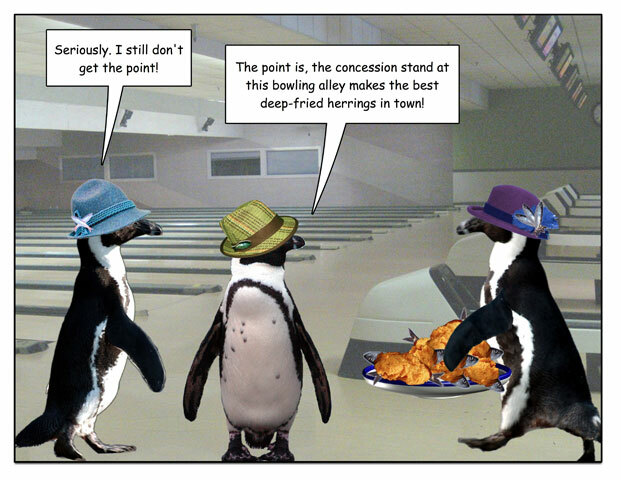 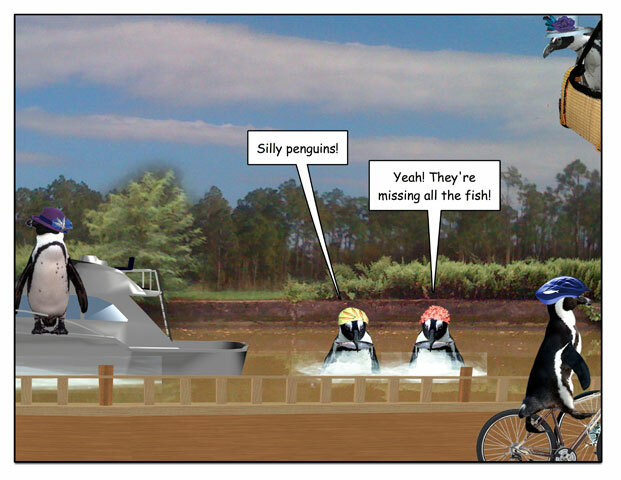 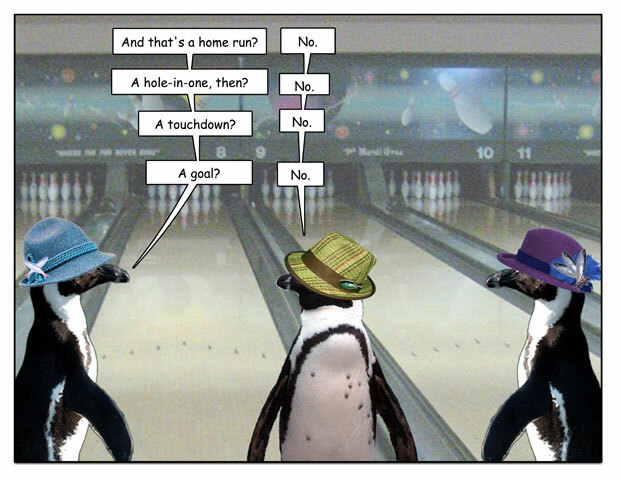 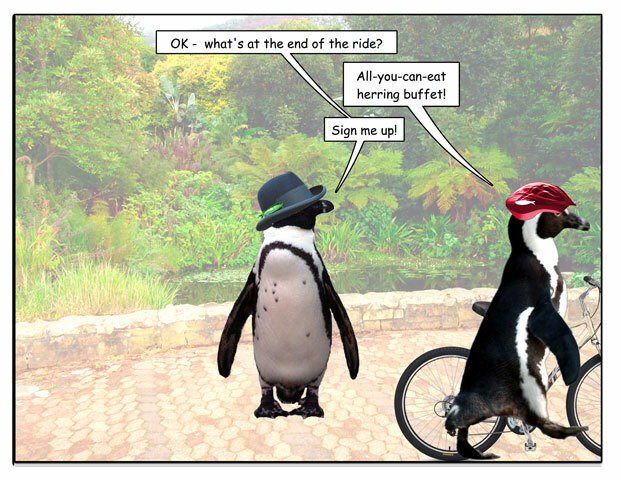 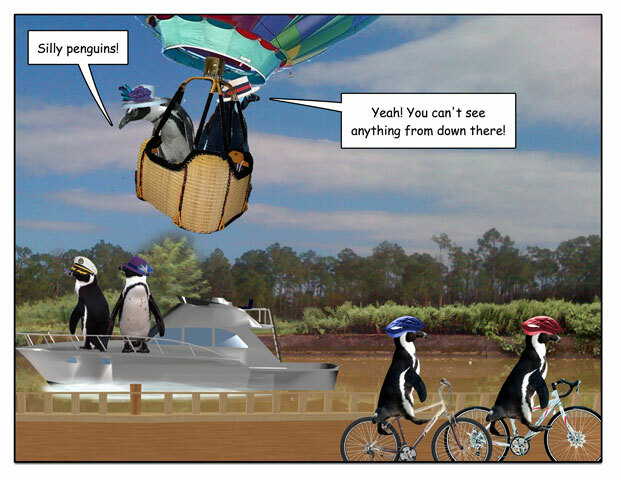 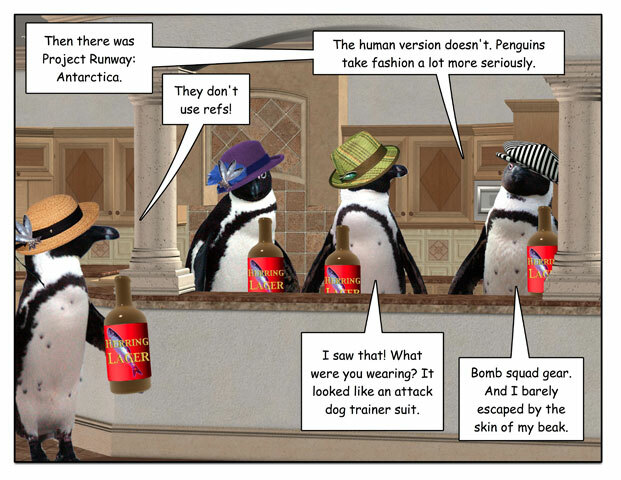 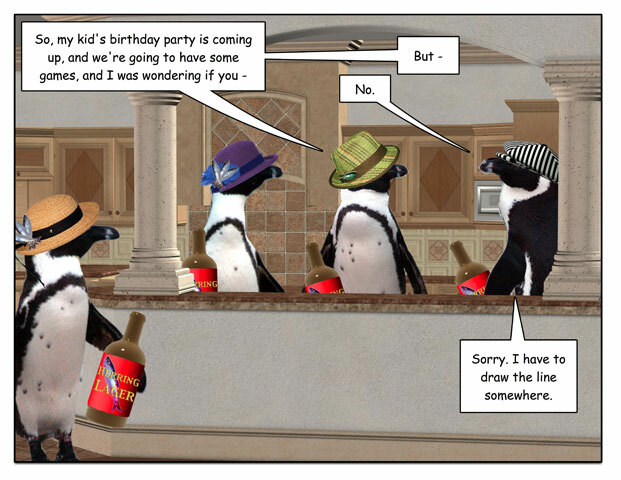 This week’s penguin: Some do it for the glory, some for the challenge, some for the… herrings? 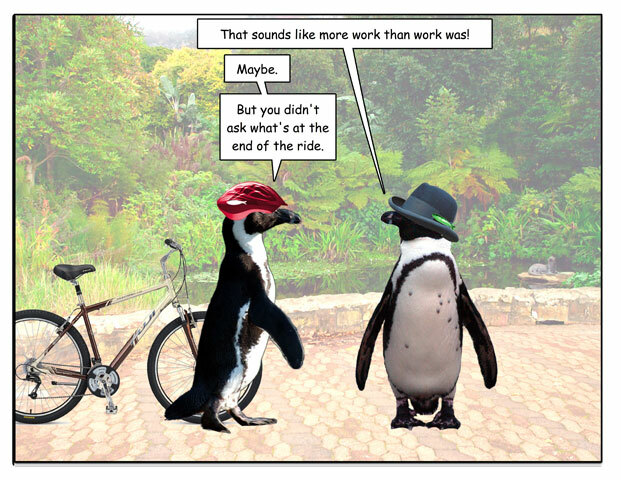 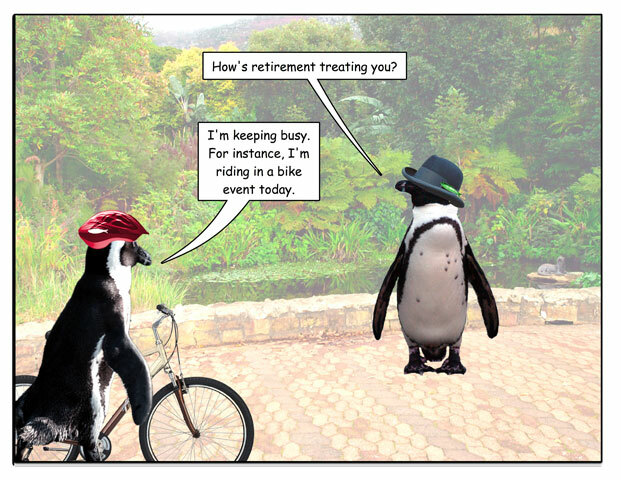 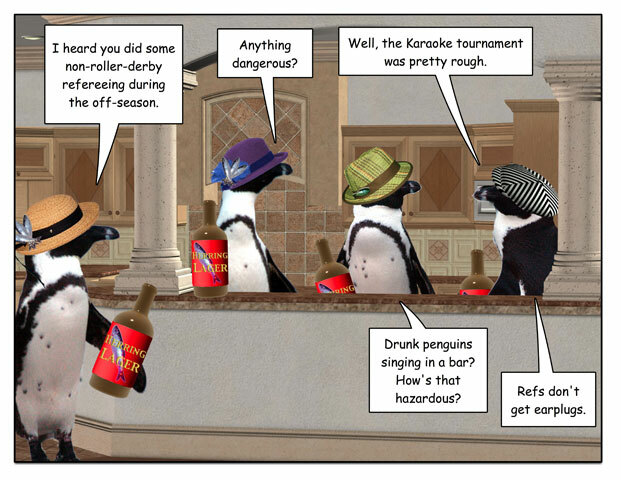 This week’s penguin: Not even with hazard pay? 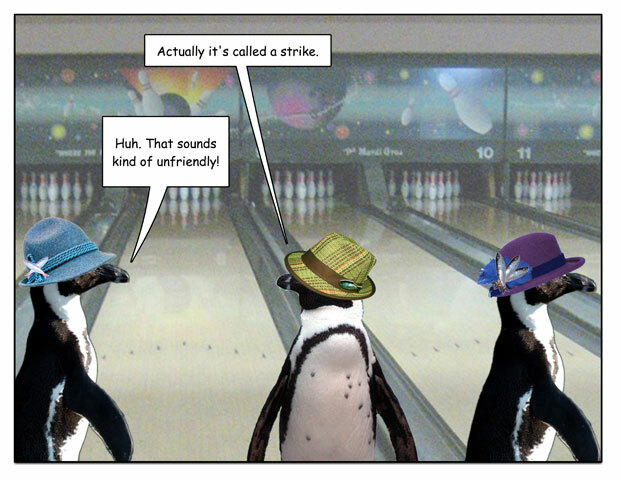 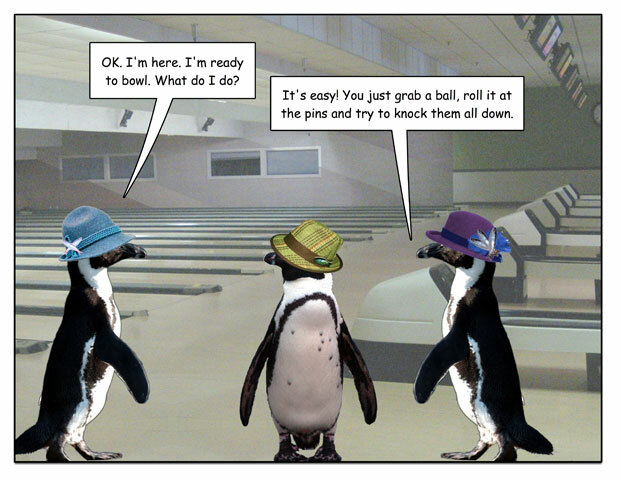 This week’s penguin: One fine day on the canal.